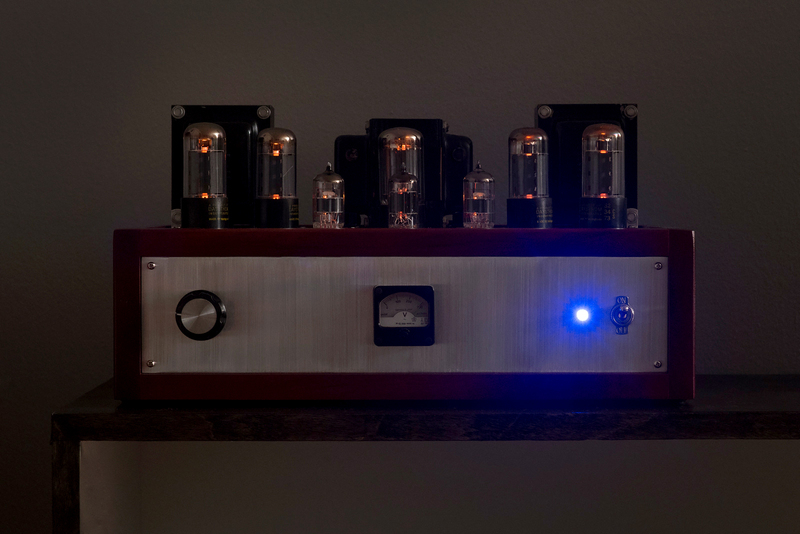 In the summer of 2014 I decided to build a vacuum tube stereo. 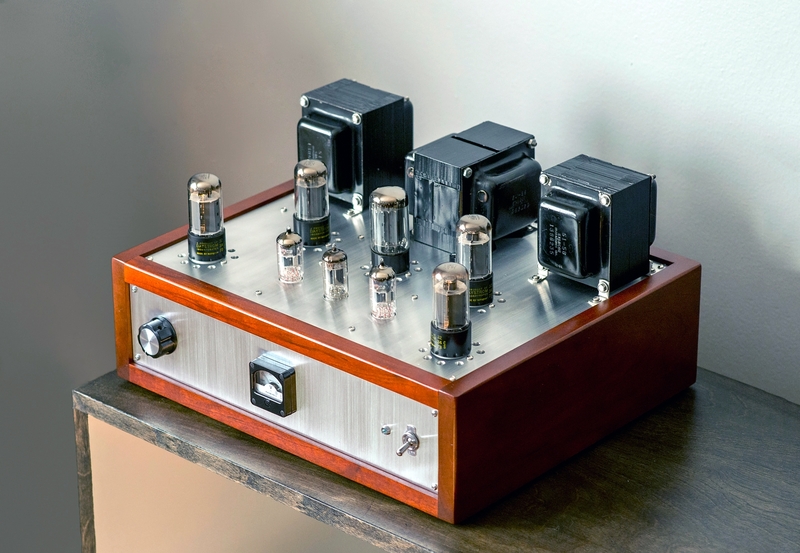 If you're unfamiliar with vacuum tubes, they are electronic devices that preceded transistors. 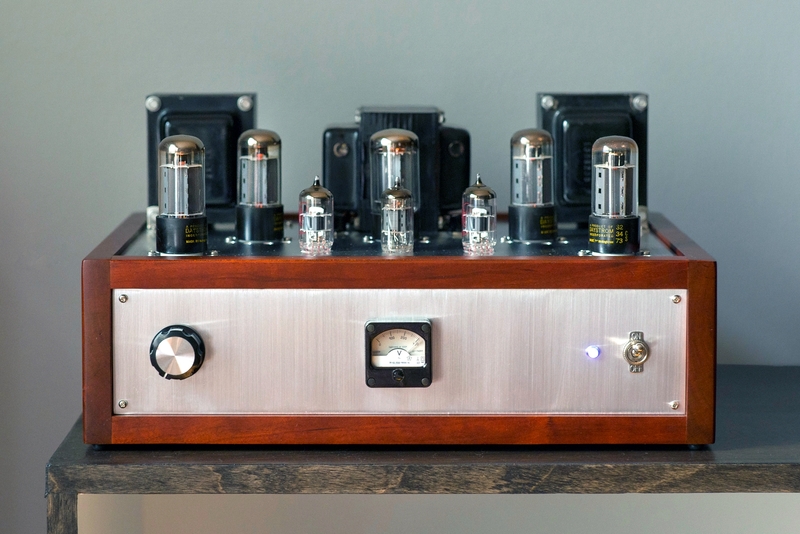 They were once used in everything from computers to spacecraft, but today they survive almost exclusively in audio amplifiers. 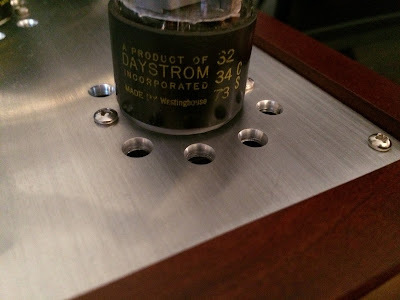 Transistors are better than vacuum tubes in almost every way: they are smaller, faster, cheaper, and more efficient. However, some folks believe vacuum tubes produce higher quality sound than transistors. 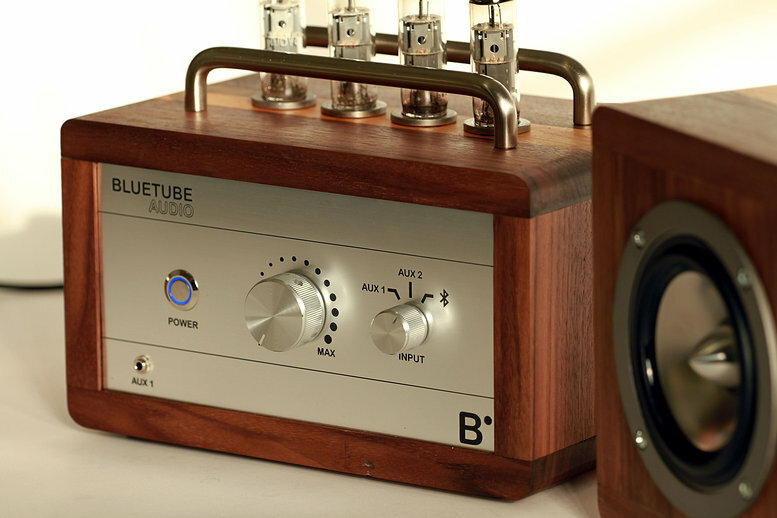 I don't know if this is true or not, but I do love how tubes sound. And they look incredibly cool. 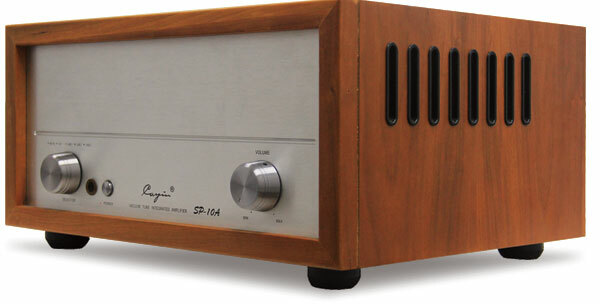 I had tried for a long time to find a Dynaco ST-70, the most popular tube stereo ever, to restore. But these are expensive, even in disrepair. 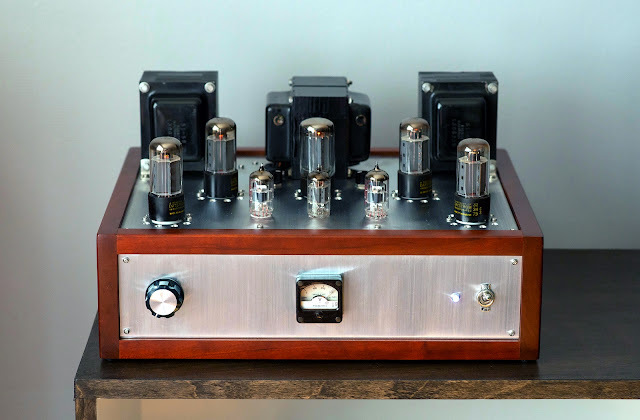 A friend's generous dad had given me non-functional Heathkit AA-100, but I wasn't in love with the look of the amp (the tubes are hidden under the orange chassis). It also doesn't have a reputation for great sound. 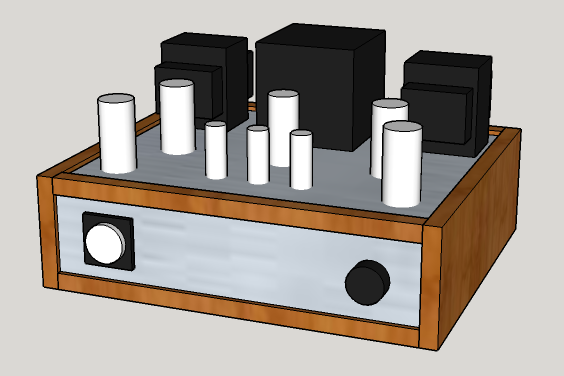 So I decided to use the tubes and transformers (the expensive stuff) from the AA-100 to build a clone of an ST-70. A google search revealed a DIY amp builder named Tom McNally who had done the same thing in 2005. 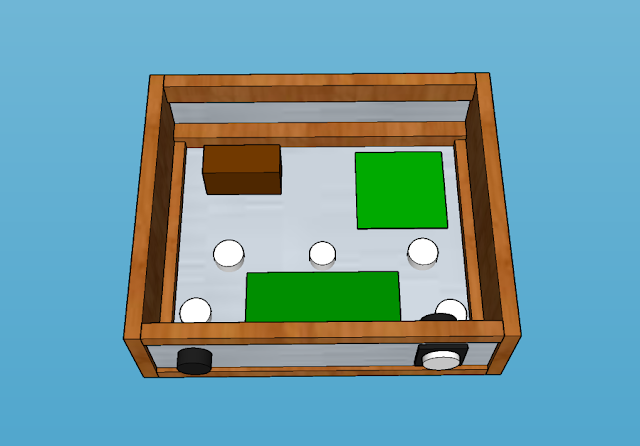 The first thing I did was draw up a schematic. There is a wealth of information and parts online for ST-70s. Tom McNally had used a PCB from Parks Audio called the DIYTube ST-70 Driver for the input stage. I did as well. The output stage was taken directly from the Heathkit AA-100 schematic. 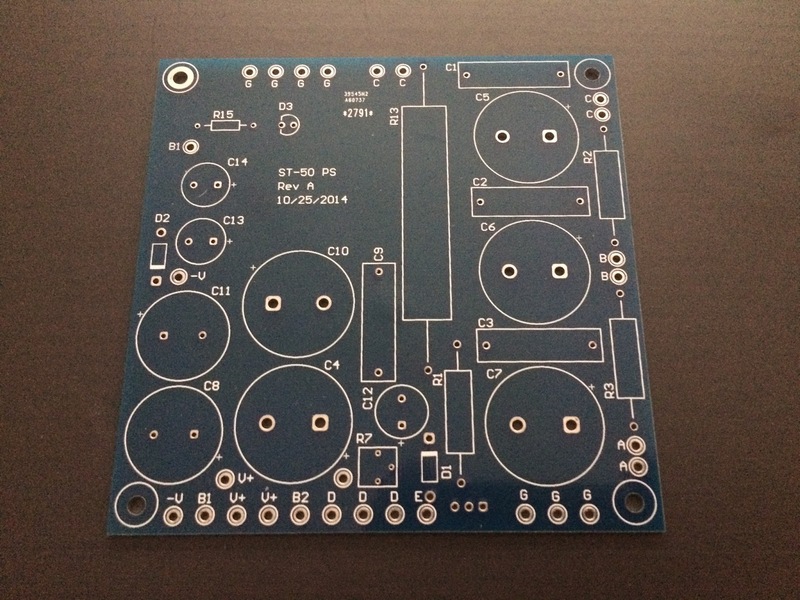 For the power supply, I decided to make my own PCB based on several designs for ST-70 kits I found online. For this I got some tips from Tom and the awesome folks at Audiokarma.org (a huge thank-you to dgillespie and kward). I simulated several sections of the circuit using LTSpice and PSUD2. The complete schematic is linked below. Awesome, right? 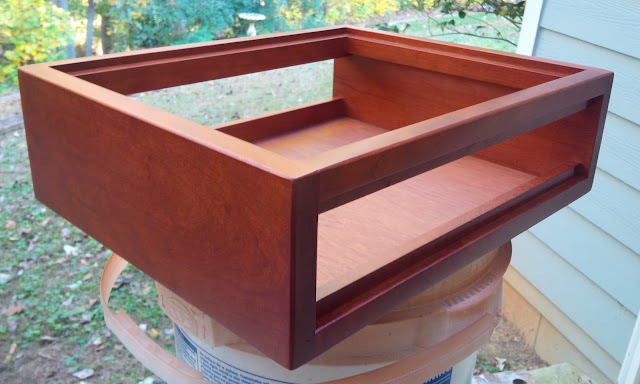 The wood is cherry. You can see how the finish darkens and deepens over time by comparing to the photos at the bottom of this post. The bottom panel is removable; I decided to remove it to aid convection. Next was the fun part: wiring it up. 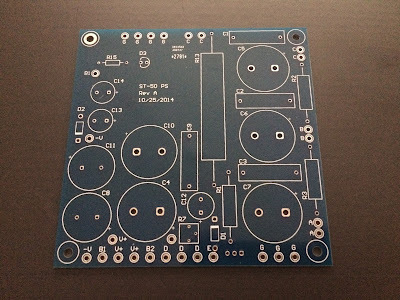 Here is a photo of the PCB I designed for the power supply. I ordered it from dirtypcbs.com, which was the cheapest I could find despite getting 10 boards when I only needed one. First thing I wired was the tube heaters. Afterwards I powered up to make sure the heater voltage was right and everything glowed as expected. I was pretty excited when it did. 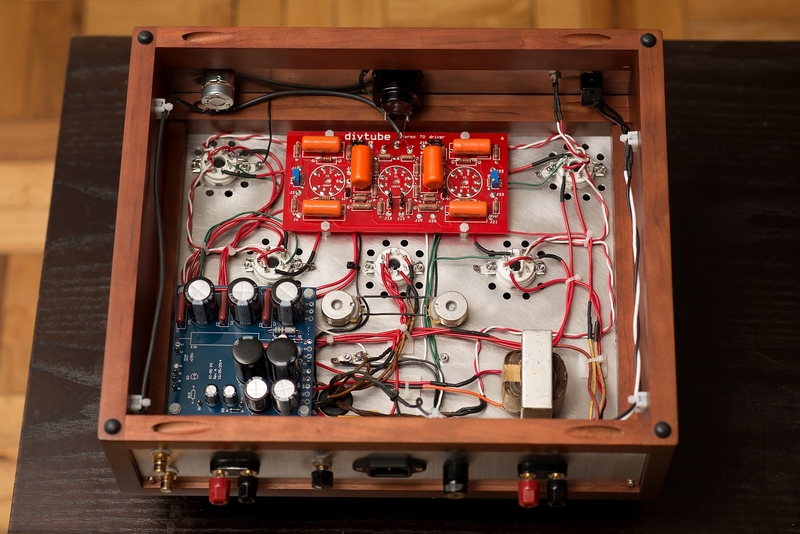 I wired and then powered up the amp in stages using high-watt resistors as dummy loads. 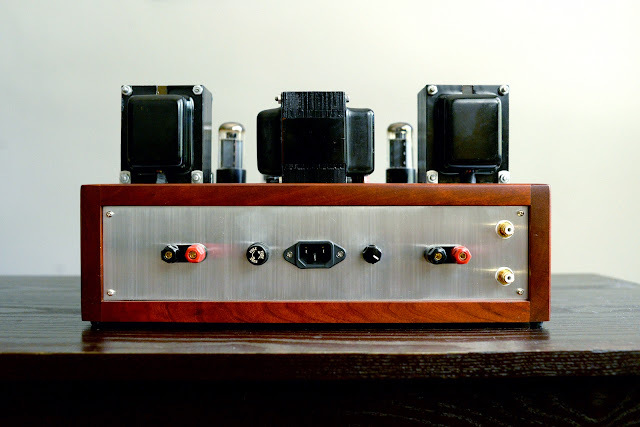 I started with the power supply, added the output tubes, and then added the driver board. In the course of this process I changed the operating point of the output tubes. I had originally used the same values used in the AA-100, but I decided this was too close to the max power dissipation. With assistance from the good folks at Audiokarma I redrew the loadline to operate the plates at 430V and the screens at 325V with my 7.7K transformers. I sacrificed some output power doing this but I think it was worth it for sonic improvement and longevity. Here is a link to my loadline drawing. The new operating point required adding a resistor in the power supply immediately after the rectifier tube in order to drop the voltage to 430 (big thanks to the good folks at dcaudiodiy.com who pointed out that I could use a lower-value resistor by placing it before—instead of after—the first capacitor bank). I originally tried to drop the plate voltage by adding zener diodes in series with the secondary ground on the power transformer. I neglected that this would change my bias voltage and I ended up smoking a capacitor. It's not a real build if you don't smoke something, right? With everything wired it was time to start testing. Using 8 ohm dummy load resistors I measured that the maximum output per channel before clipping was 20W (thus, the name "ST-40"). I measured frequency response from 20 to 20K Hz and found it was within a dB across the band. I checked for hum with my scope but couldn't find any. I put a square wave on the input and tweaked the value of an RC filter in the driver stage to reduce ringing. I then tested a variety of different capacitor loads while varying the input frequency to check for instability. Unfortunately I found that when unloaded, the amp would go into oscillation. I asked dcaudiodiy.com for some suggestions and one of the guys there graciously invited me over to have a look at the problem! We ended up reducing the gain of the first stage and increasing the shunt capacitance of the feedback network. The amp was cured. 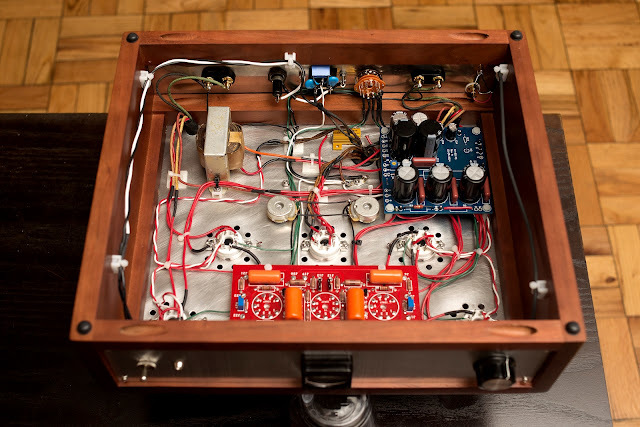 At this point I completely assembled the amp. I added a selector switch on the back so that the meter can measure the bias points on all 4 output tubes as well as the 300V power rail. 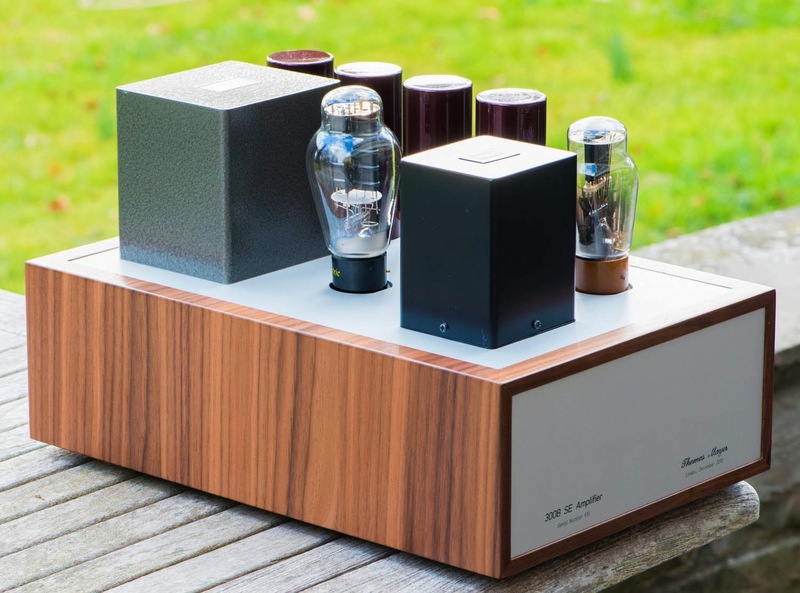 Finally, nearly 2 years after I started the project, I took it home and fired it up with my loudspeakers. I poured an old fashioned and put on "Attaboy" from the Goat Rodeo Sessions. It sounded just awesome. Come by some time and we'll play some records! 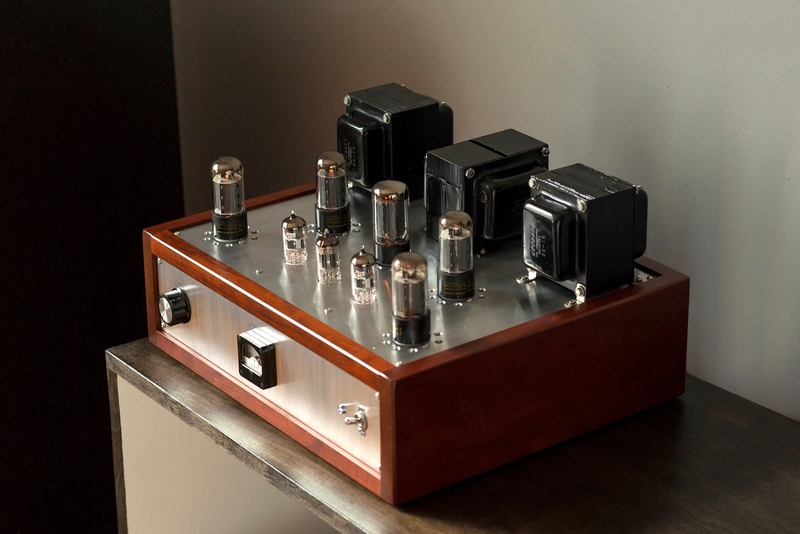 Standard disclaimer: tube circuits contain lethal voltages! 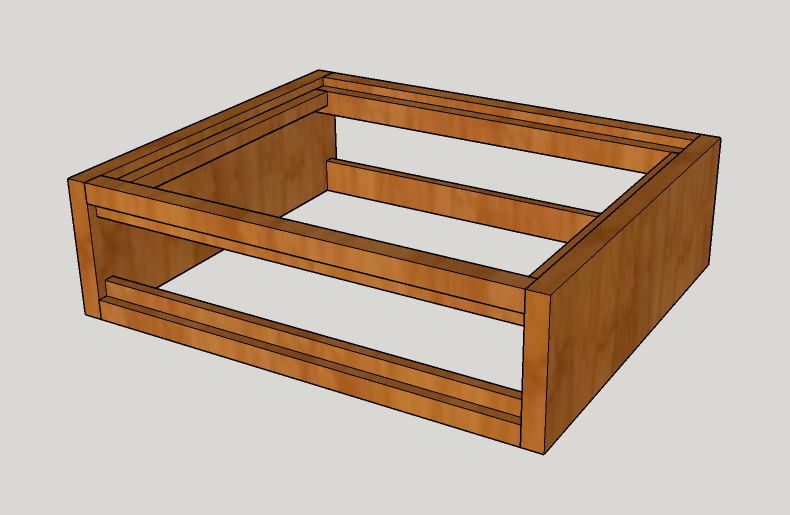 Don't try to build this stuff if you don't know what you're doing!